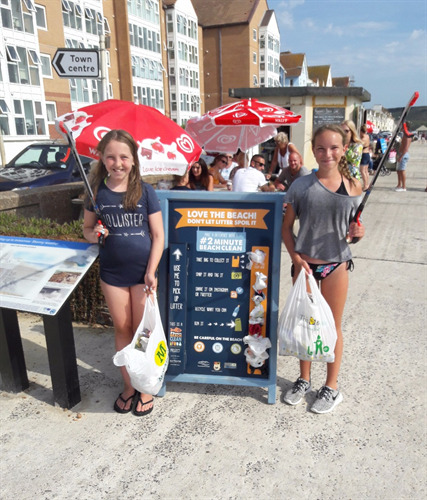 Following the recent spell of hot weather, and with more and more residents and visitors enjoying the seafront, Seaford Town Council is working together with Lewes District Council to tackle litter problems that are a particular cause for concern at this time of the year. Litter bins along the promenade are emptied twice a day throughout the spring and summer months, generally at 8am and 5pm, seven days a week. Lewes District Council will increase this to three collections a day when particularly hot weather is forecast, with the aim to keep the area in pristine condition and free from troublesome seagulls who will happily rummage in any rubbish left outside of the bins. Seaford Town Council would encourage everyone to take their litter home with them, especially when existing bins are full. 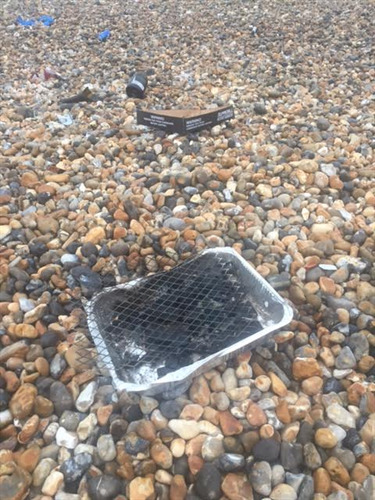 Disposable barbecues must be taken home as they are a fire hazard if left with other rubbish. If you are holding a social gathering on the beach, please ensure the area is left totally clear of litter. 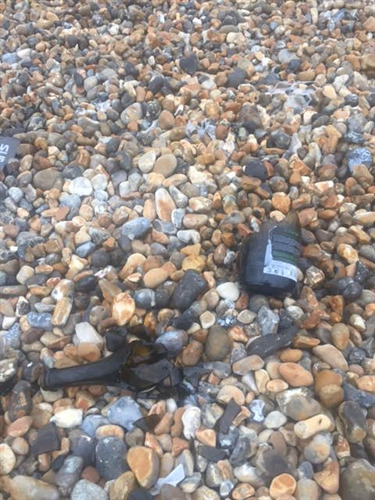 Broken glass bottles are an obvious hazard to other beach users, particularly young children. 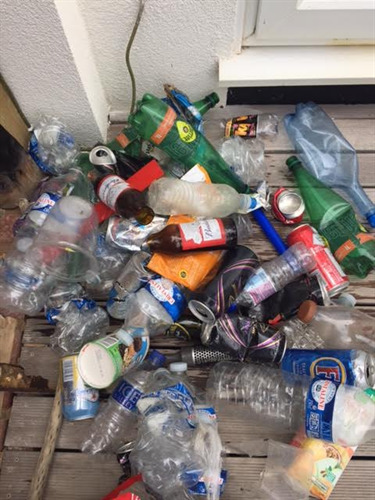 Section 87 of the Environmental Protection Act 1990 makes it an offence to throw down, drop or otherwise deposit and then leave, litter in any place in the open air. Everyone can do their bit to keep the beach clean!